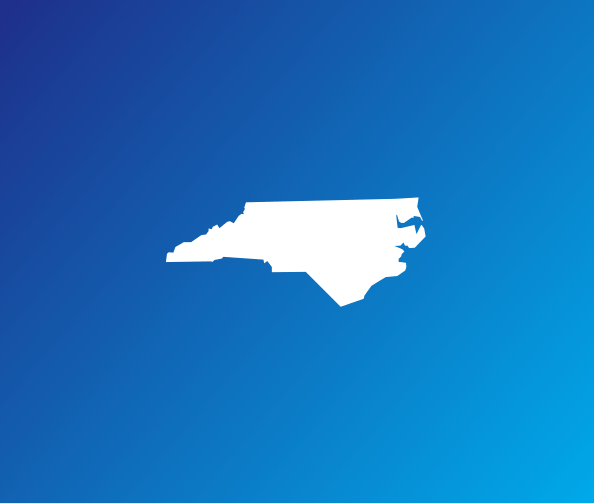 Raleigh, N.C. – The latest PPP poll has Republican incumbent Senator Mitch McConnell leading Democratic challenger Alison Lundergan Grimes. McConnell leads Grimes and Libertarian David Patterson by a margin of 44/40/7 with 9% undecided. Both major party candidates in this race face negative ratings; McConnell’s approval rating is only 37% while 54% disapprove of his job performance. Grimes faces a net four point negative rating at 45% disapproval and 41% approval. Among Democrats, 22% approve of his job performance and 23% say that they would vote for McConnell. The bright spot for Grimes in addition to the fact that the race is so close is that she leads among women in the state. Grimes has a net favorable rating among women at 44/40 and leads among women by one point 42/41. In addition, 11% of women remain undecided, representing a path forward for Grimes to overtake McConnell. In the 2015 race for Governor Democratic Attorney General Jack Conway leads each of his likely Republican challengers; Cathy Bailey, Matt Bevin, James Comer and Hal Heiner. Conway leads Bevin and Comer each by three points; 39/36 and 38/35 respectively. Conway leads Bailey and Heiner by wider margins; he leads Bailey 42/30 and Heiner 39/32. The President and his namesake healthcare law are still unpopular in Kentucky. When asked if they approve of the President’s job performance 32% of voters say they approve but 63% of voters say they disapprove. 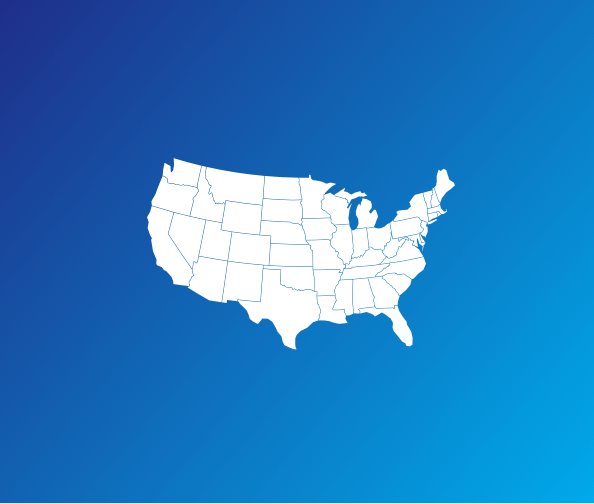 The Affordable Care Act is less unpopular, across the state 34% of voters approve of the healthcare law while 51% disapprove. However the state operated healthcare marketplace, Kynect, has a net positive favorability rating, 34/27. Bailey, who would you vote for? Bevin, who would you vote for? James Comer, who would you vote for? Heiner, who would you vote for? Q16 Do you approve or disapprove of Kynect? unsuccessful, or are you not sure? Q21 If you are a woman, press 1. If a man, press 2. Q8 If you are a woman, press 1. If a man, press 2.